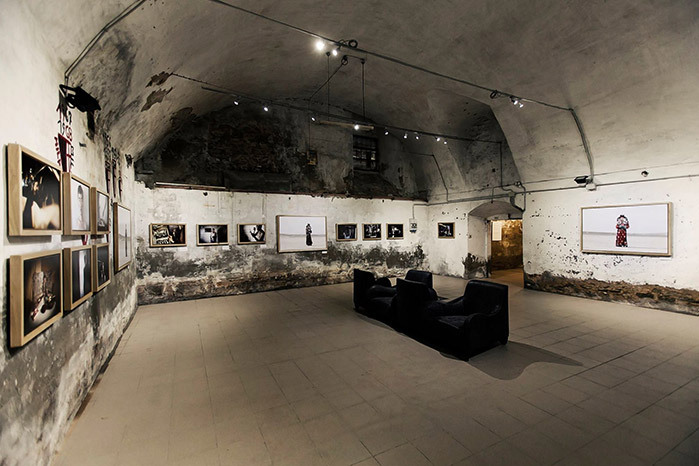 Cortona on the Move is an international photography festival held in this beautiful town on a hill dominating the breathtaking Val di Chiana. Starting July 14th, dozens of exhibitions, events and workshops await visitors. The inauguration lasts four days, thus until July 17th, during which there are guided tours of the exhibitions with the photographers themselves, portofolio reviews, screenings, book signings, talks and obviously also open-air events and dinners parties. On Saturday evening, the 16th, there will also be the prize ceremony of the Happiness on the Move award. This year the winner is Viennese photographer Klaus Pichler with his “Golden Days Before They End”. 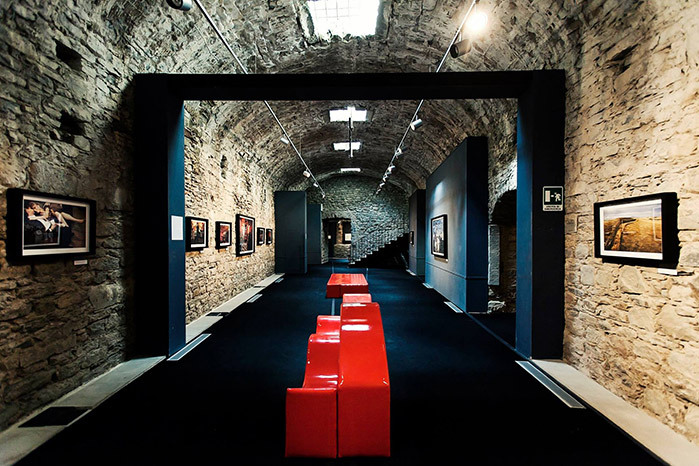 The charm of Cortona on The Move is also determined by the locations of the various exhibitions. These are generally old or abandoned places within the historic town centre which have received a new life thanks to this event. Visitors remain fascinated by the Old Hospital, the Old Meat Storehouse and the Medici Fortress of Girifalco to name just a few. 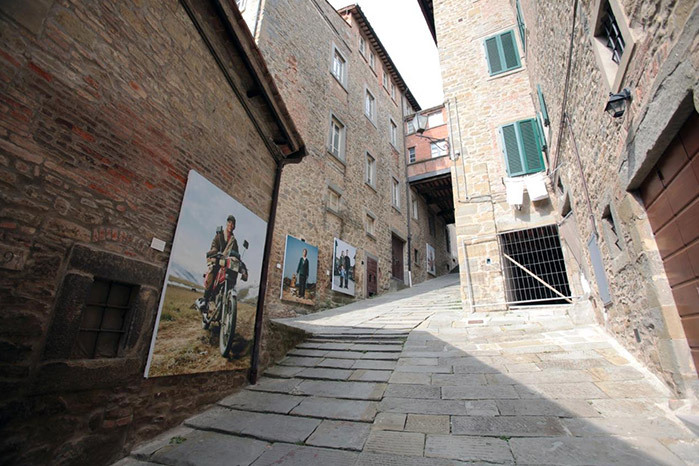 Some exhibitions are even on display along the narrow streets of Cortona. On show will be Larry Towell (The Larry Towell Show), Lynsey Addario (It’s What I Do), Darcy Padilla (Family Love), AA. VV. / Magnum Photos (أوروپا – Europa), Paolo Woods and Gabriele Galimberti (The Heavens), Lucas Foglia (FrontCountry), Simona Ghizzoni (Uncut), Luca Locatelli (Mega Mecca), Mattia Zoppellaro (Appleby), Rachel Papo (Homeschooled), Daesung Lee (Futuristic Archaeology), Anna Filipova (Research at the end of the World), Gabriele Duchi (Working Holiday Visa: Australia), Giulia Mangione (Danesland), Christian Werner (74), Sandra Hoyn (The Longings of the Others), Enrico Genovesi (Tanti per Tutti), Fondazione 3M (Energy – the force of Life) and Niccolò Rastrelli (Heroes). The exhibitions will be on display until October 2nd. 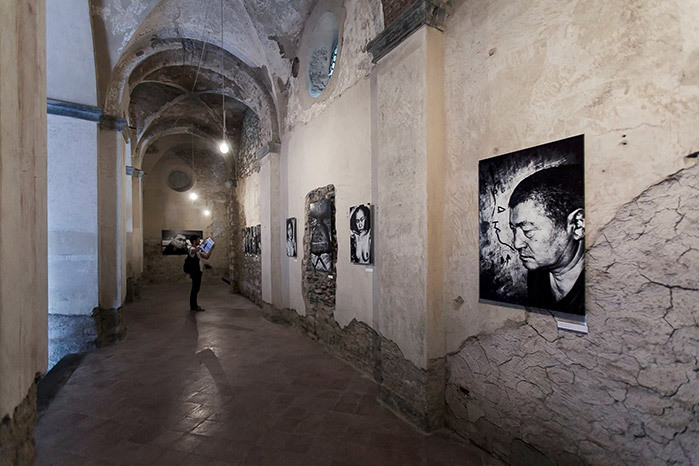 Questa voce è stata pubblicata in Cortona, Events in Valdichiana, Exhibitions in Valdichiana, Photography, Tuscan towns and cities, Tuscany, Valdichiana e contrassegnata con Cortona on the Move, Happiness on the Move, photography festival. Contrassegna il permalink.